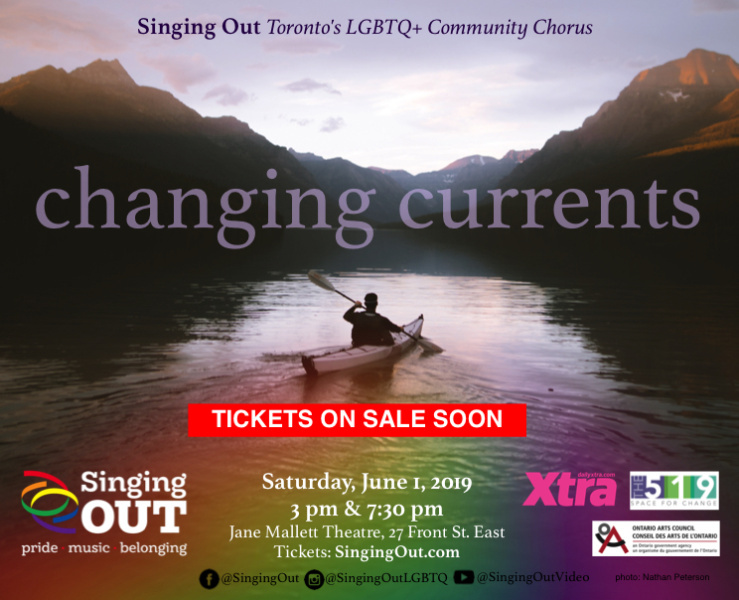 Singing Out is Toronto’s LGBTQ+ and allies community chorus. We are a mixed-voice, non-auditioned, 120 member choir. If you love to sing and want a sense of belonging in the community, join us next term or purchase tickets to an upcoming show.